Positive Video Review of Junk Art! Wow – awesome! Thanks for all the kind words and for taking the time to make this video. Jump to 12:15 to watch the review part if you’d like. 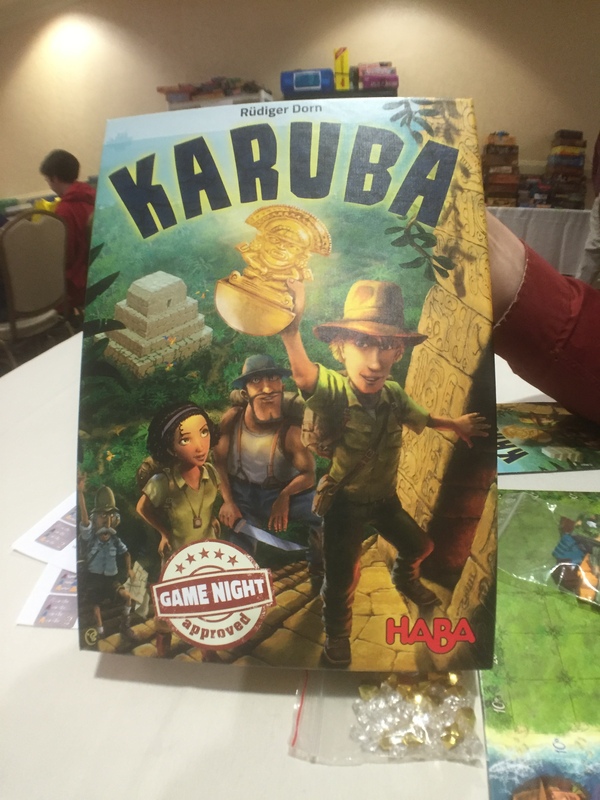 Our second time being at Gen Con was full of hectic fun! I flew in on Wednesday night and got picked up by Sen, Jesse and Scott at the Indianapolis airport. We grabbed a bite to eat and then Sen and I got interviewed for Ludology! We were able to get our badges late in the evening since the check in was open 24 hours – smart! One of our nights was spent with IDW Games where we were finally able to show them our Powers game. 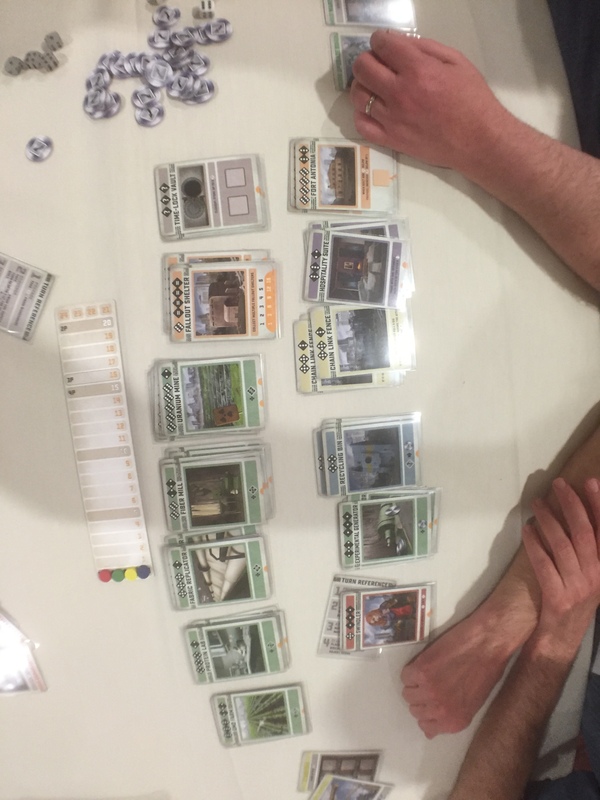 The game played very well and Nate from IDW caught me because I was too greedy! 🙂 We spent the rest of the night pitching other games to IDW Games with many of them generating interest! Matt Kindt winning at Junk Art! Years of illustrating comics must have given him a steady hand! Another one of our nights was spent with our comic book hero – Matt Kindt! I love his Super Spy comic a ton as well as his Mind MGMT and we played Knit Wit and Imhoptep together and then spent a few hours brainstorming a project that we’re collaborating on together! So fun! 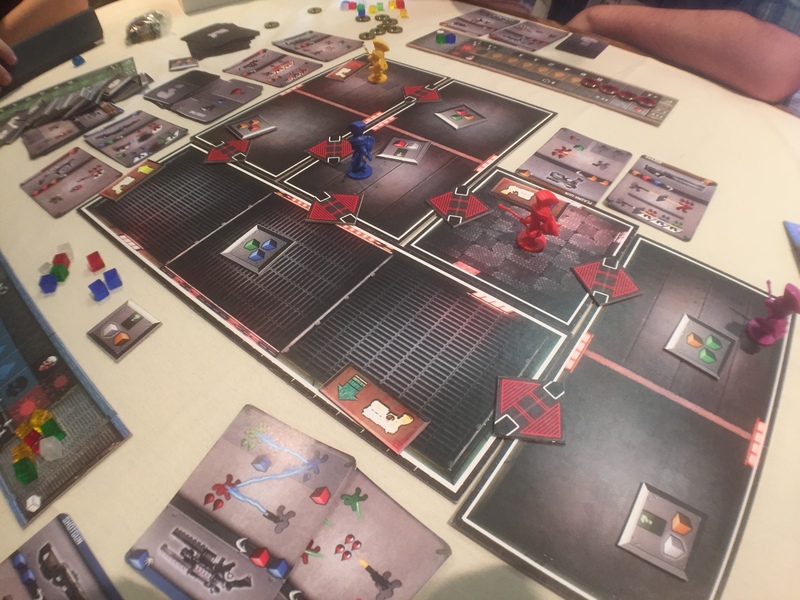 Breaking Games – they had a mock up of our Clunatics game but we all want to tweak it a bit so we chatted about a game plan. USAopoly – Daryl Andrews and I were working on a game that we specifically were making for them. It was still in development so it was just a sneak peek! They also liked a game I designed with Shad Miller called Skirmishes. 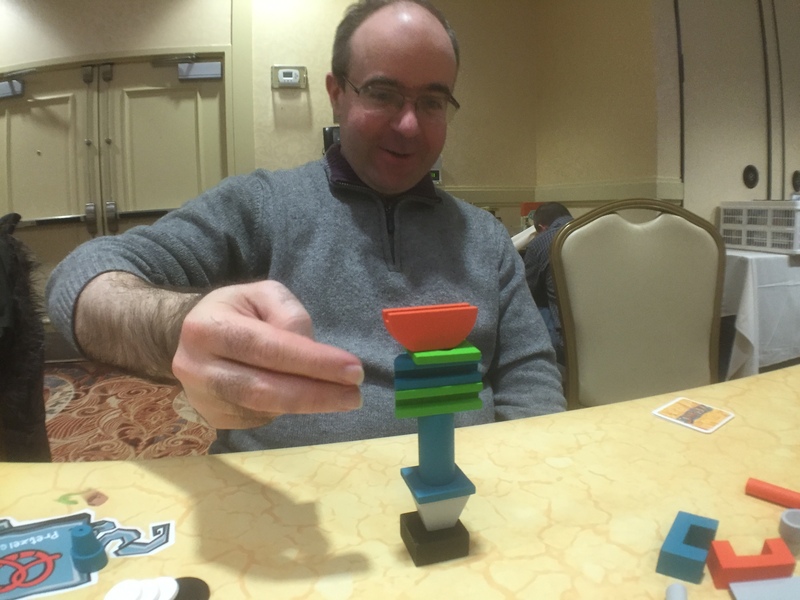 They were also interested in a party game that I came up with – the day before leaving for Gen Con! Crazy story! 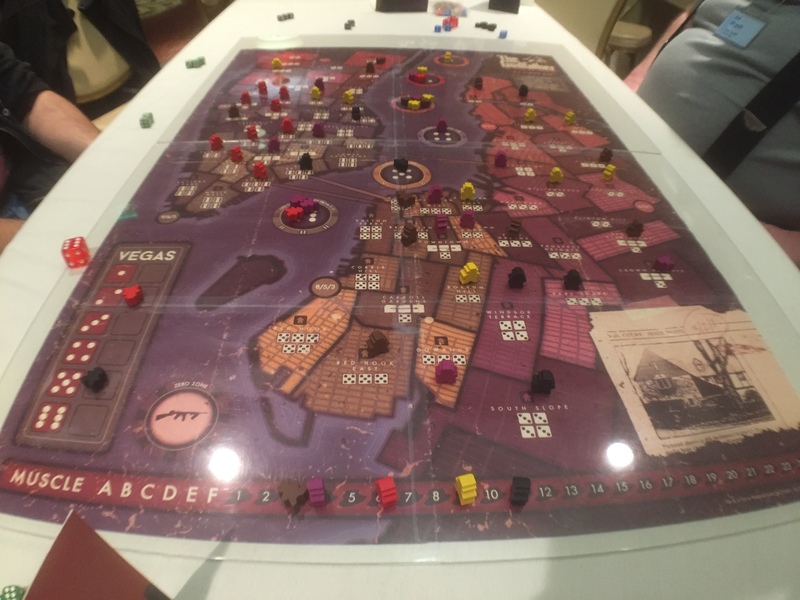 I came up with a game on Monday night in bed, then Tuesday I made the prototype and was able to test it Tuesday night. I had time left to tweak the prototype and then take it with me to Gen Con! Every publisher I showed it to expressed interest in this game! Grey Fox, Bellwether Games, Renegade Games and CSE Games all liked the game and one of them currently is looking into pricing and sourcing! Pretzel Games already has our Junk Art but maybe they want more Bamboozle Brother love? 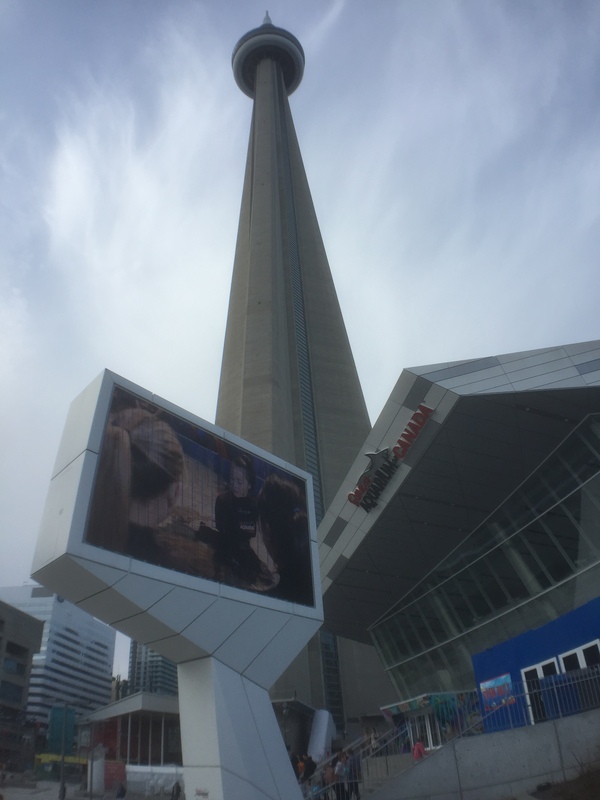 We showed them our outdoor game, SimpliCITY and Rack Your Brain – and he expressed varied levels of interest for each of them. Renegade Games is hot right now with Lanterns selling tons and Lotus looking to repeat that success. We have a game coming from them next year but we also really wanted them to check out our SimpliCITY. He took a prototype with him! 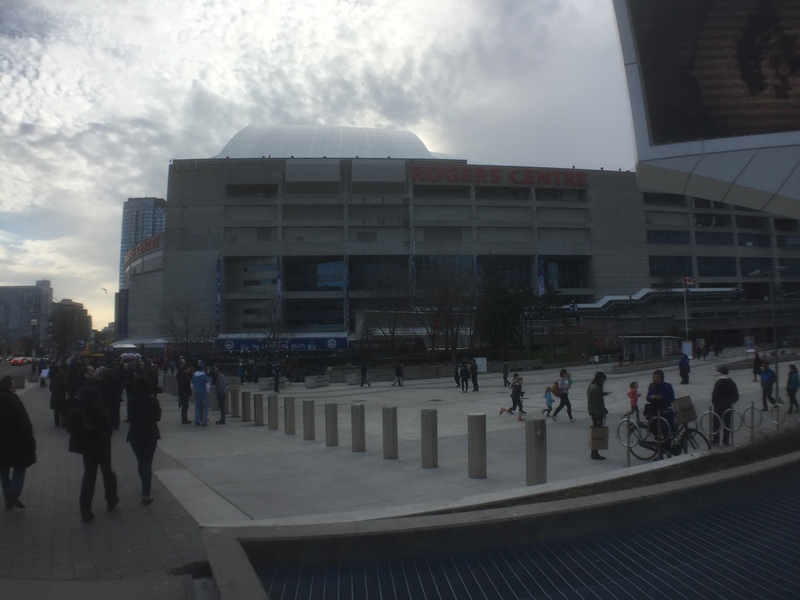 Marbles was there – not in a booth, but as a happy wanderer – and we were able to meet up with Tanya. She really liked our game, Lost For Words and showed a bit of interest in a game by Shad and me called Rack Your Brain. Then we showed her an alpha prototype of a single player game that would fit in the same kind of line of games like those Rush Hour games where you’re trying to slide cars around to get one of them out. Tanya was really taken by that game idea and she took a video of us demoing it. That has a high priority for us! 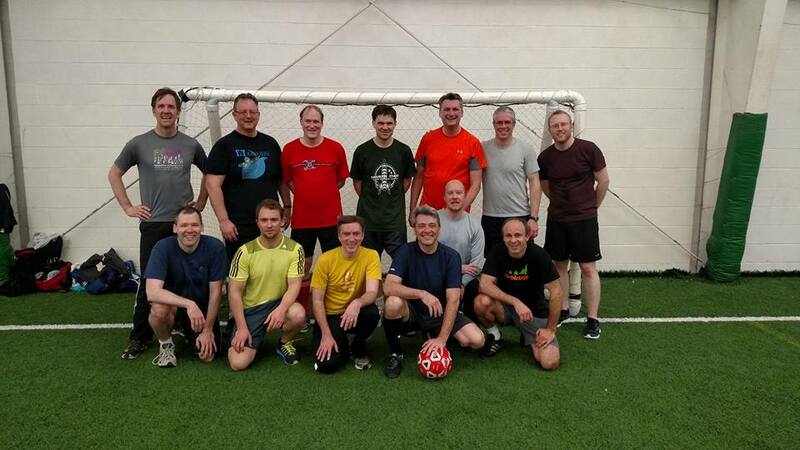 CSE Games was a lot of fun! Fabio has had a lot of success with the games he’s chosen to publish and we’ve only heard good things about working with him. He seemed genuinely excited by 4 of our games. 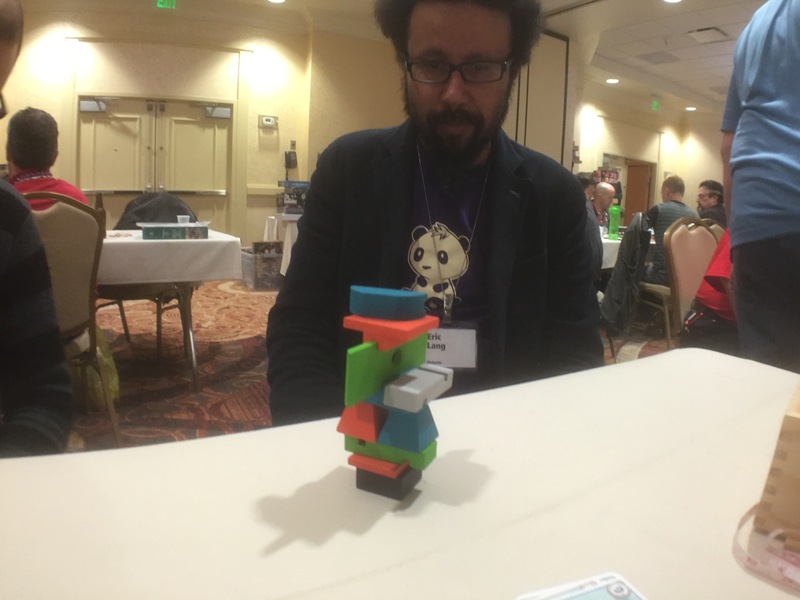 Rack Your Brain seemed to be the most interesting since it would fit in with his high-selling Quartex line of games. He also liked Lost for Words, Word Bird and Draw Your Own Conclusions. Repos Production is a publisher we’d really love to partner with as they always have high production quality and seem to really support their games a lot. He expressed interest in Skirmishes, as long as we can support a team play – which we know we can! 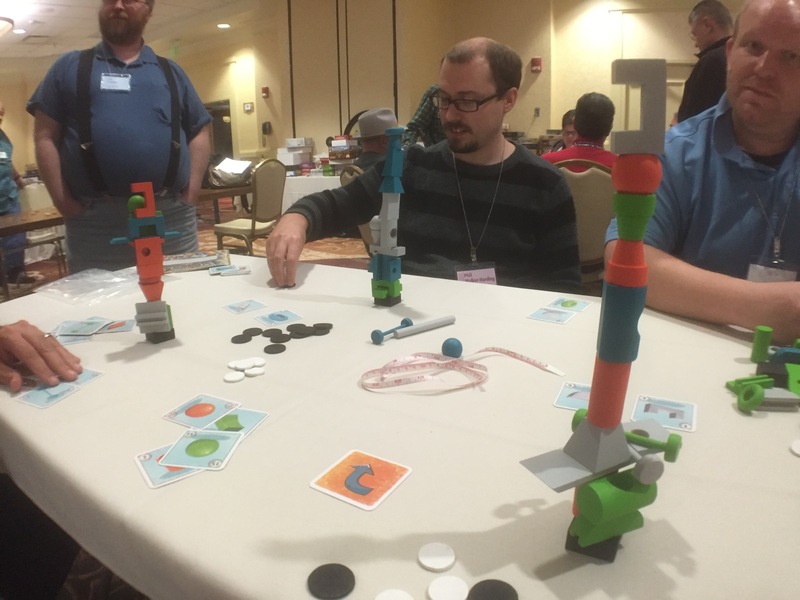 Bellwether Games liked Draw Your Own Conclusions and SimpliCITY – as well as Rack Your Brain. We’ve sent him rules for SimpliCITY. On our way out we almost got to meet with Haba, but we couldn’t align schedules. We did get to meet with Upper Deck for 10 minutes and learned about the kind of games they’re looking for! Win! So all in all, a fantastic time and very much worth going for me. 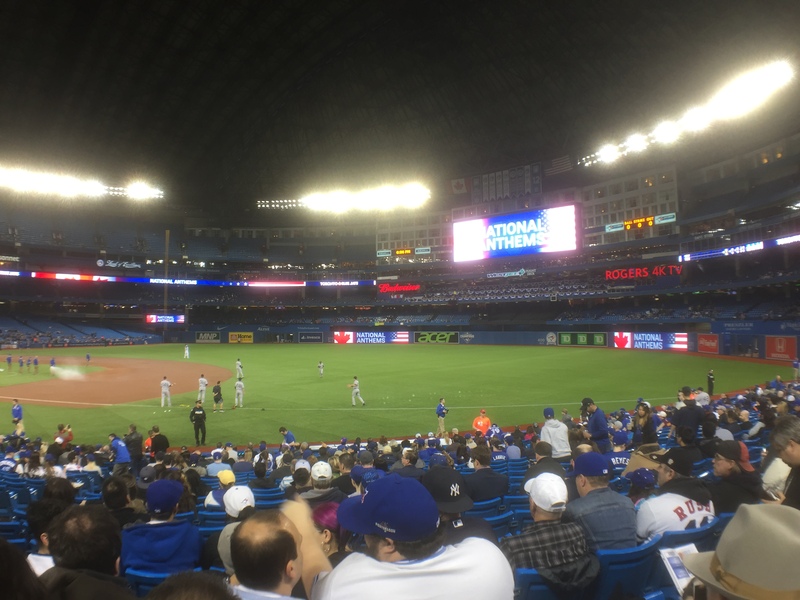 While we know many of these publishers and could send them any game in the mail, the opportunity to pitch it live in person is 10 times more effective. 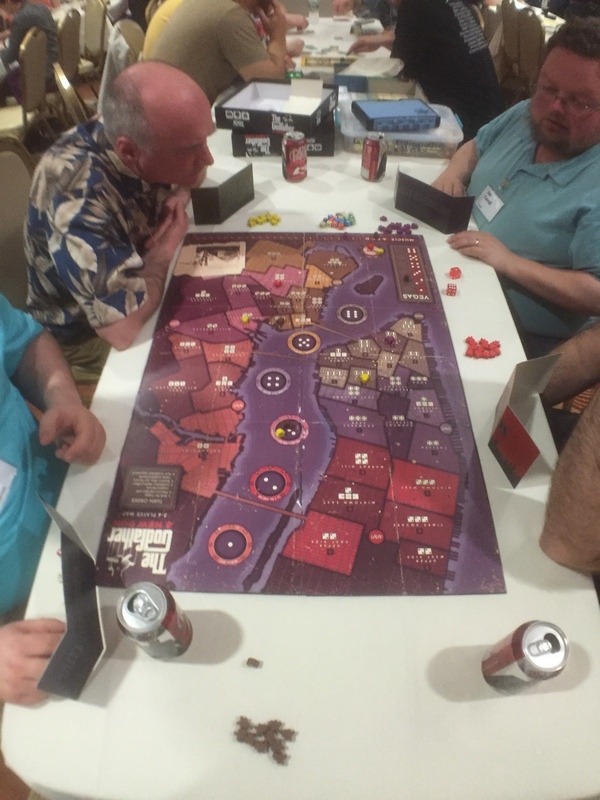 If you’re a board game designer who’s starting to get into game design and has a couple of games ready to pitch, then attending a live convention like Gen Con is highly recommended. Remember to follow our steps for optimal success! While Origins is now a few weeks in our rear window, I just became aware of the fact that it was ranked as the 5th top game at Origins according to the Geek Buzz! 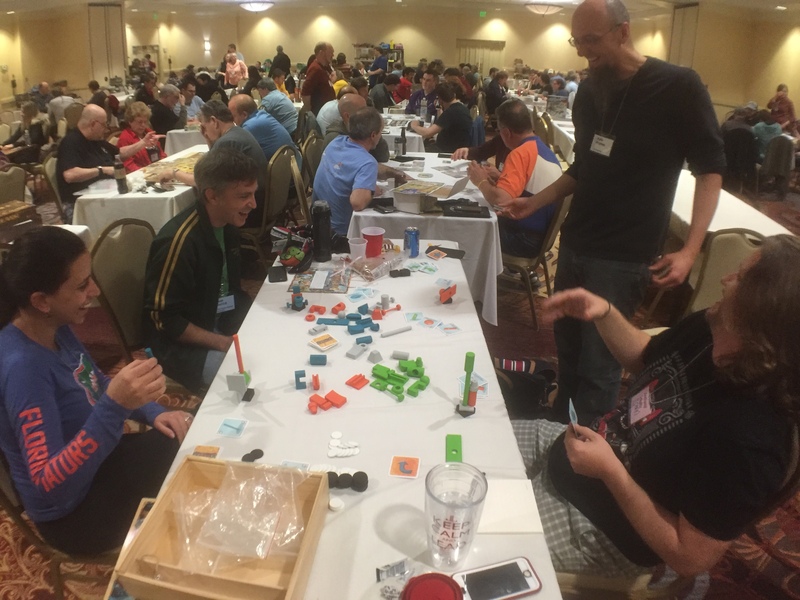 The Geek Buzz is from boardgamegeek.com and involves attendees of Origins submitting which games they think are hot – or are buzz-worthy. 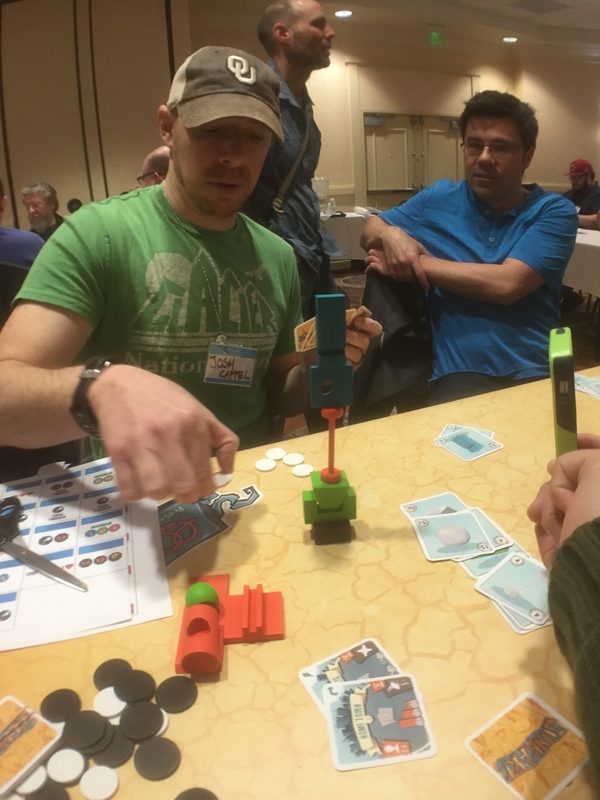 It’s a pretty cool feat since Junk Art beat out one of this year’s Spiel des Jahres nominees! Curious about how the World Tour works in Junk Art? Here’s a nifty video that explains it pretty succinctly! 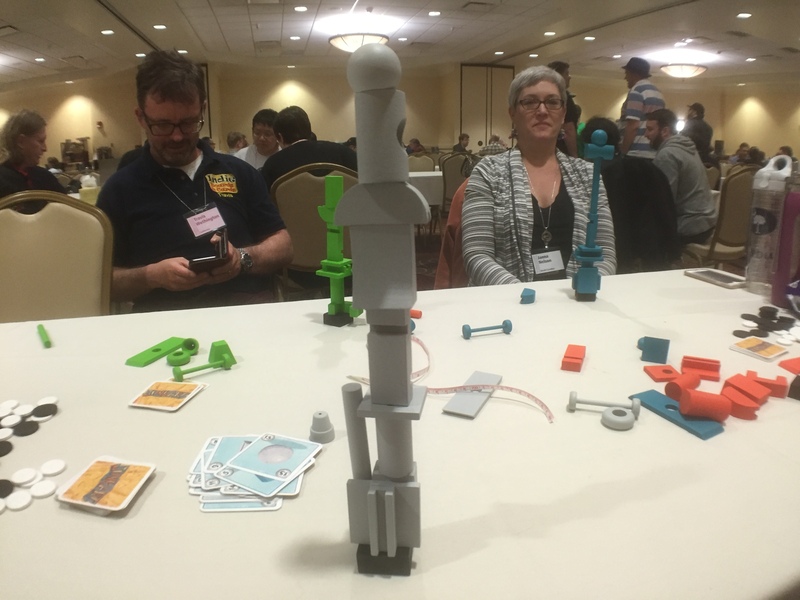 Junk Art Makes Top 10 Games at Origins! Junk Art is ma king a showing at Origins before its official debut at GenCon later this year. 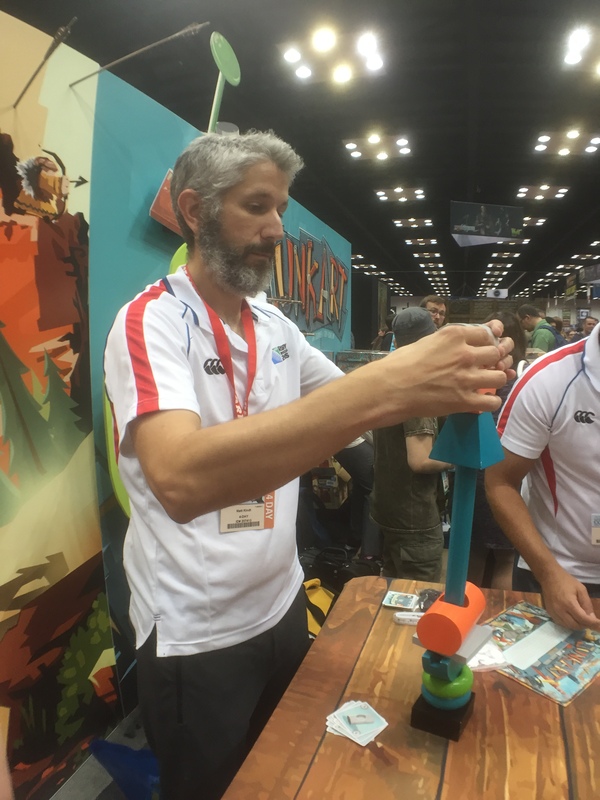 For one blogger – who totally doesn’t even like dexterity games – it made his top 10 list of games he’s played at Origins so far! 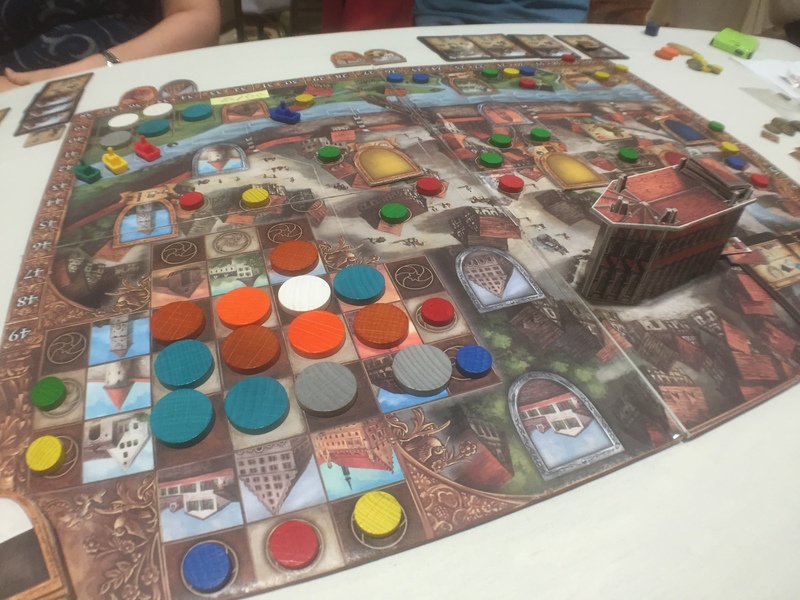 Wow – that’s great praise considering how many games are on display at Origins! 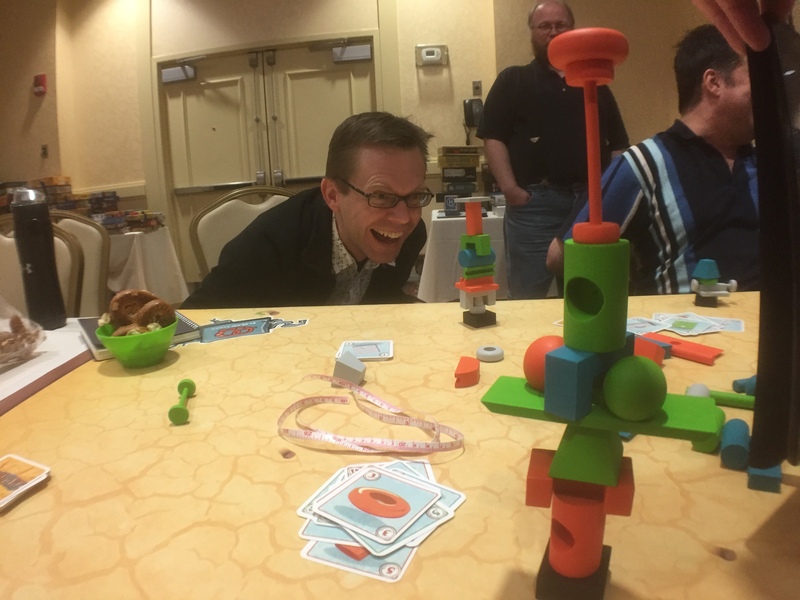 If you’re at Origins – please take a photo of you playing Junk Art and send it our way! I’d love to see your art!! Email to jay (at) bamboozlebrothers.com. You can check out the blog post from Late to the Table here! 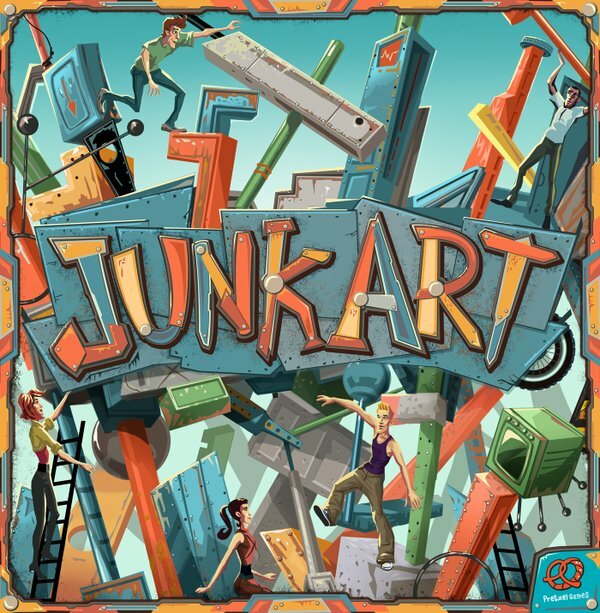 Junk Art teaser trailer – and Junk Art now available at Origins! 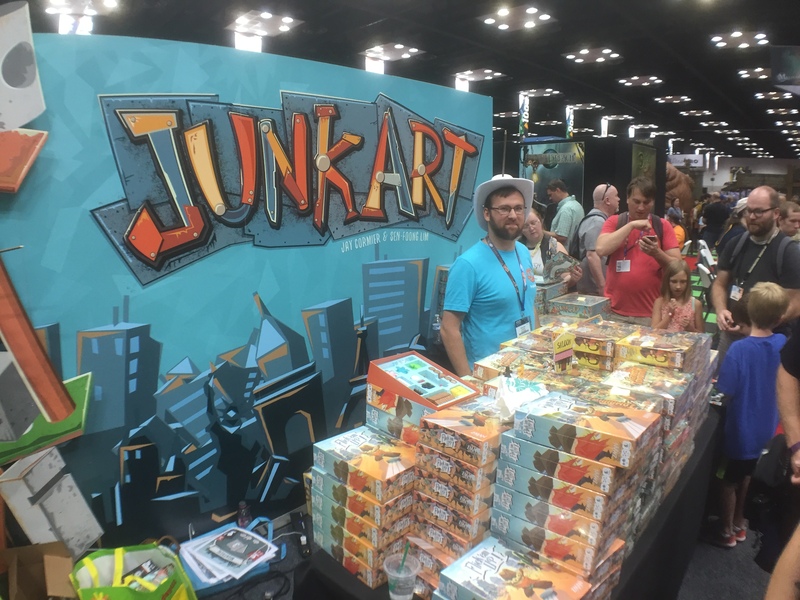 Well lookie lookie – Junk Art, the newest game from Sen and I and published by Pretzel Games – will be available at Origins! Whaaa?! Well hold on a second… first of all, they’ll have copies so you can play the game there – including an oversized, giant version! Then they mentioned that they will have a limited number of copies for sale. Crazy! The game debuts at GenCon, but it’s making a sneak peek at Origins at booth 739! Get there fast if you want a copy!! For more information on Junk Art, check out its product page from Pretzel Games. And if you don’t know what Junk Art is yet, check out this trailer! Gaming heaven starts later this week at a hotel in Niagara Falls, Buffalo. The Gathering is in its 26th year I believe and is full of 400 of the nicest gamers you’ll ever meet. The event is an invite-only kind of affair, and I feel damned lucky to be on the invite list! In addition to playing numerous games for 10 days (yes, the event lasts for 10 days!!! ), I get to hang out with other designers while we playtest each others’ games. This is a fantastic opportunity to get some fresh eyes on games that have only been played in our playtest groups. Showcase upcoming game of ours called Junk Art from Pretzel Games. The publisher will be there and we’ll have some copies of the game to show off and see if we can generate some interest in it! 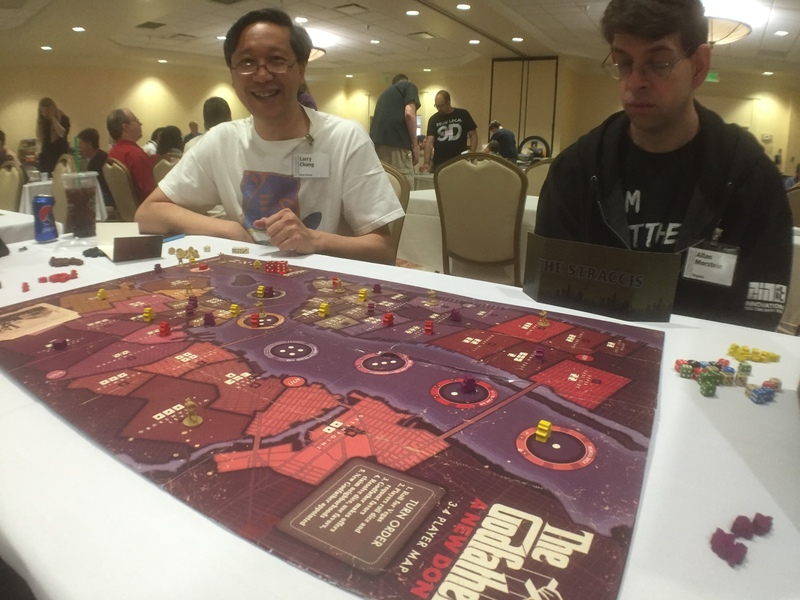 Showcase upcoming game of ours called The Godfather: A New Don from IDW Games. The publisher will not be there, but they are providing us with a final art prototype to showcase for those interested in giving it a whirl! Powers: A game based on the comic, coming from IDW that we think is pretty solid – but would be great to have some new people try it. Godzilla: A 2 player card battling game coming from Toy Vault. This game has made huge improvements over the last year and we’re now ready for more people to try it out. 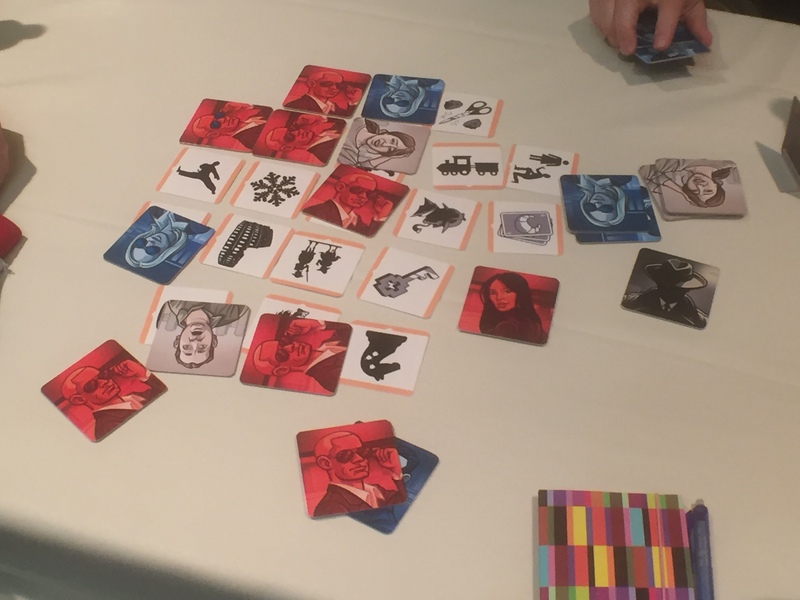 Mystery of Mister E: A deduction game that is being assessed by a publisher right now. We want to get some ideas on a better graphic layout to make the game easier to grok! But Wait There’s Even More: We are planning on releasing a stand-alone sequel to But Wait There’s More with 100% brand new content. We’d like to play a few rounds throughout the week to ensure our new assortment of phrases work as good as the first version. Sen and I will also spend some time together working on some new designs – which is always exciting! Now that I don’t travel back to Ontario that frequently for my job, Sen and I have a lot less time together throughout the year, so this week is especially important. Hopefully we’ll figure out a direction for Belfort: The Dice Game as well as some Top Secret projects that we’re super stoked about. Law of the Jungle: Some publishers saw this game last year when it was called Lion’s Share – but the game has changed so drastically that we want to show it again. 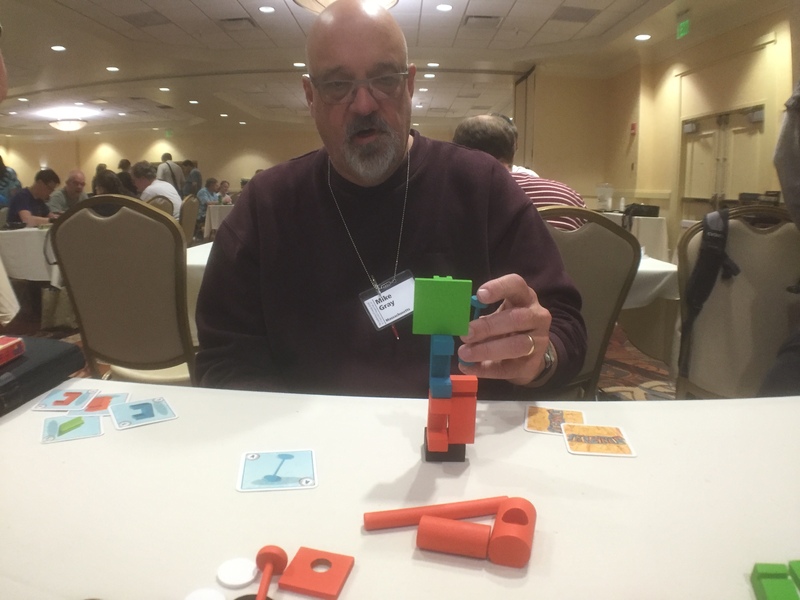 Chainables: It’s been hard for this clever word making game to find a publisher…but maybe some day! 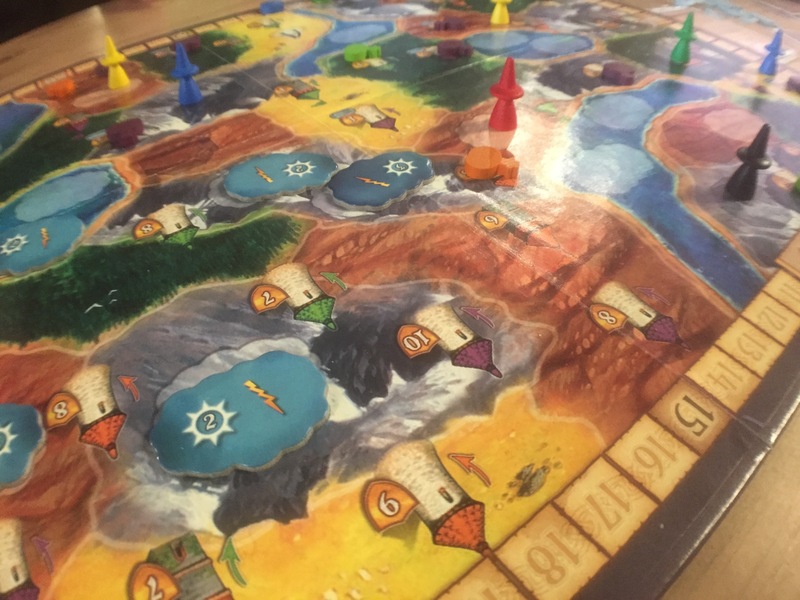 Arabian Nights: This is a cool concept where we’ve partnered with 2 other designers and we each made a game set in the Arabian Nights world. The concept is that you can play any of these 3 games on its own – or you can play them in succession, and depending on the order you play them in, objects from the previous game will show up in the subsequent games! The three games are Aladdin, Sinbad and Ali Baba. 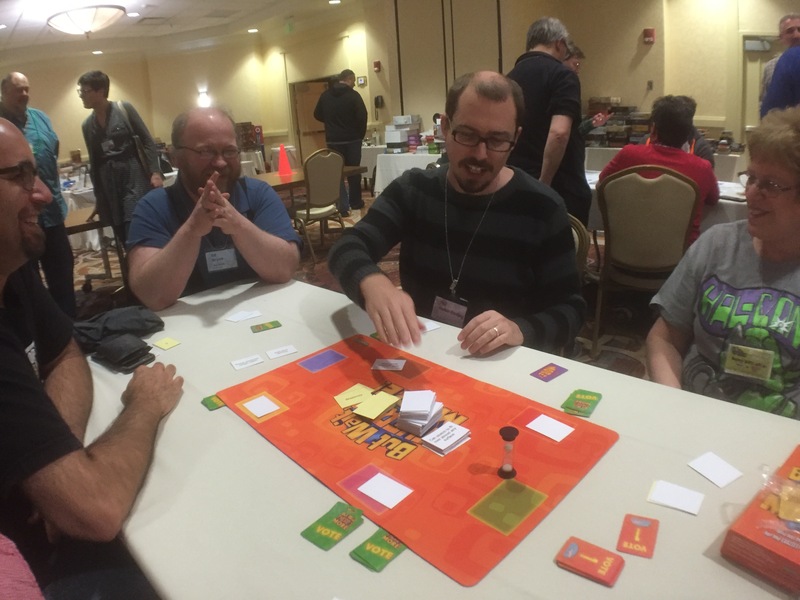 9 Thieves: A 2-5 player betting and deduction game about moving thieves around a ballroom to steal loot, while avoiding the gaze of the guards. Bet on which thief will steal the most money! 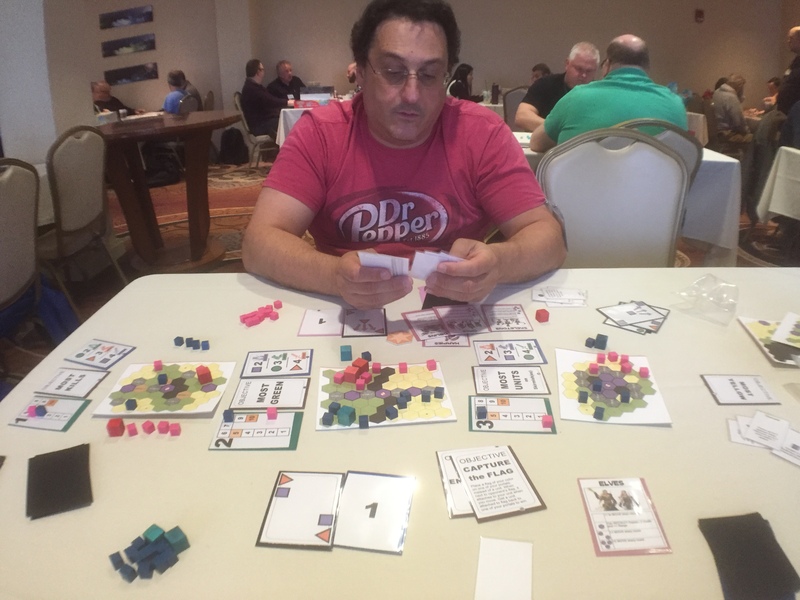 Skirmishes: A game I designed with another designer named Shad Miller. In it you play a war chief who must give orders to 3 different battles all happening at the same time. It’s a tight game of playing efficiently and it has a lot of room for growth. Burning Rubber: A game Sen designed with another designer where you impact the odds of specific cars in a race – where the race is an actual race of ‘beads’ running down a track. Very visual! I’ll post updates as I can throughout the week! Unless I’m too buy having fun.